Shred! 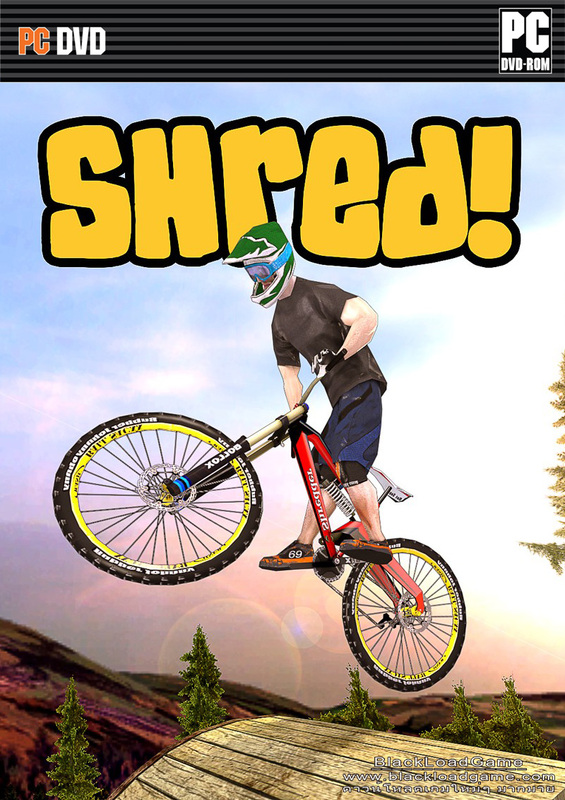 is created entirely by just one guy with a severe mountain bike and video game addiction...Just like the real thing, the action is fast paced and utterly relentless from start to finish! With over 30 courses to ride and two Bike Parks, you can rest assured that every inch of trail is carefully designed to keep you on the absolute ragged edge! GMT+7, 26-4-2019 23:44 , Processed in 0.040251 second(s), 16 queries , Xcache On.